NYNPA is the non-profit trade association representing the daily, weekly, and online newspapers of New York State. We offer many valuable services to our members, and discount newspaper advertising to the general public. 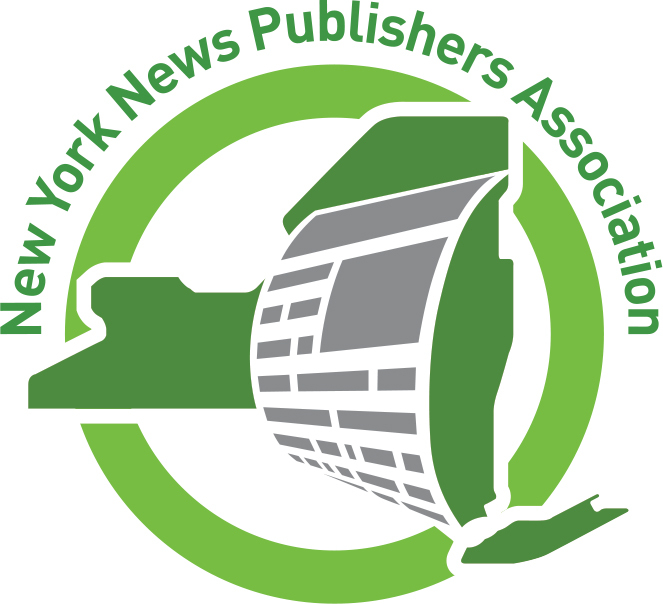 Please use the links above or below to learn more about NYNPA and the many services we provide, and thank you for supporting the newspapers of New York State. Learn about the Association, our board of directors, member newspapers and staff. Learn about the various programs and services available to members of NYNPA..
Our mailing address, phone number, staff extensions and e-mail addresses, all in one place.